Those of us that know and love historical architecture in Charleston sometimes get stuck downtown, but there’s plenty of important history and architecture across the bridges as well. This week, we’re taking a closer look at some of Charleston’s first off-peninsula neighborhoods--have you ever wondered how history played a role in their development and characteristics? The 1920s saw a lot of development in Charleston’s surrounding areas, with the first neighborhoods near newly-built bridges. For example, Wapoo Heights (1924), Windermere (1926), and the Crescent (1926) became very desirable after the new WWI Memorial Bridge was built crossing the Ashley River in 1926. Development of Windermere slowed during the Great Depression but resumed after the Second World War and eventually led to the construction of the South Windermere Shopping Center, the oldest shopping center in South Carolina. Because the neighborhood was developed over several decades (1920s-1960s), there are a variety of architectural styles from different eras--Tudor Revival, Minimal Traditional, Colonial Revival, Georgian Revival, as well as the ‘modern’ mid-century style. A great example of this mid-century modern style--which has become wildly popular again (think Mad Men)--is this residence at 248 Confederate Circle (1958), listed with Lois Lane. It has been perfectly preserved with all of the architectural elements, fixtures, and appliances intact! Check out the video here! 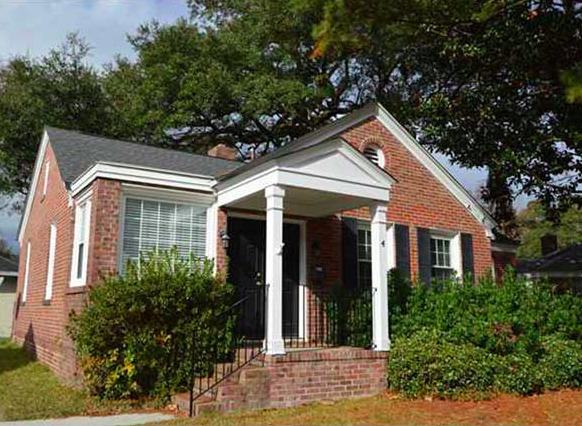 In contrast, the nearby West Ashley neighborhood Byrnes Downs was a planned suburb built in the mid-1940s and exhibits a uniformity of architecture not found in other areas on or off the peninsula. As a matter of fact, homes were built from only five different plansThe neighborhood was first designated as rental properties for Naval Shipyard workers, but were sold to veterans and their spouses after the war ended. The architecture was designed to be traditional, comfortable, and timeless. This “cottage” style architecture and the repetition of materials and details gives the neighborhood a cohesive feel that is still evident today. 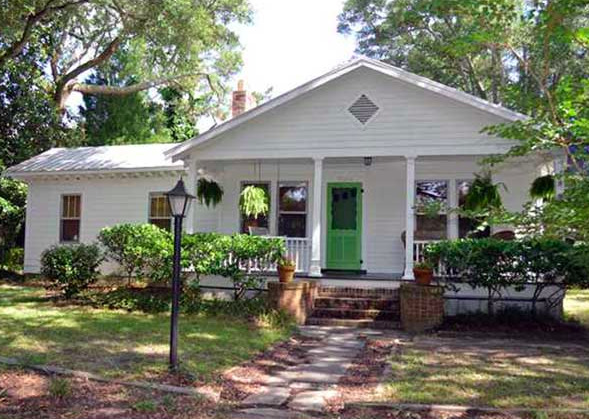 A great example of the Byrnes Downs post-war cottage is the home at 4 Colleton Drive, listed with Lois Lane. 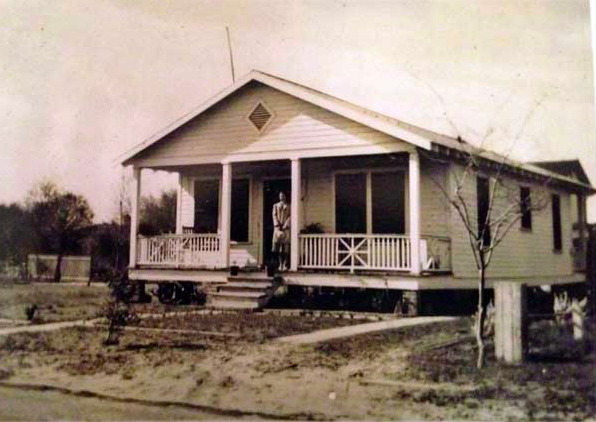 James Island’s first subdivision was laid out in 1925 on 75 acres of land. 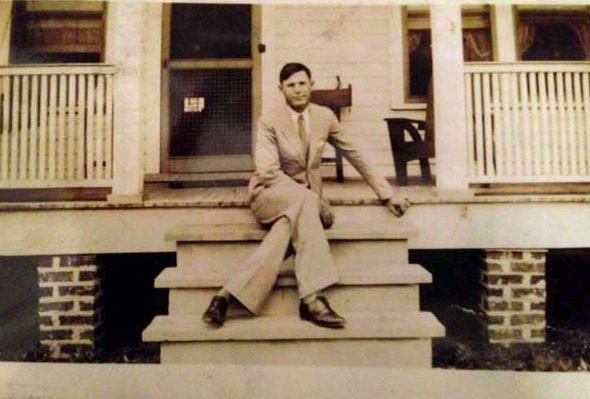 After bridges were completed over Wapoo Cut (1929) and the Stono River (1931), growth in this neighborhood began and by 1938, Riverland Terrace had 55 homes. Today it has approximately 800, and the styles tend to differ depending on the era in which they were built. 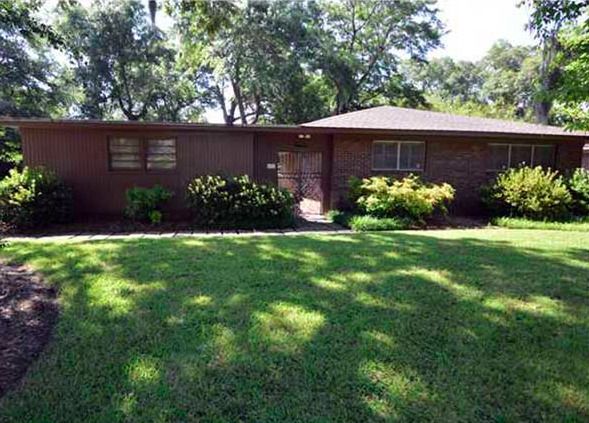 Our very own Ginger Scully is the fourth owner of one of the original Riverland Terrace homes at 2108 Medway Road. The original owners borrowed $1500 to build it in 1934 and lived in the home nearly 60 years. This great house is currently listed for sale with Lois Lane. 2108 Medway Road in 1935 (above and top) and today (below). Historic photos courtesy of Ginger Scully.